Experience the return of an American icon with the 2019 Ford Ranger pickup for sale at our Ford dealer near Evanston, IL. 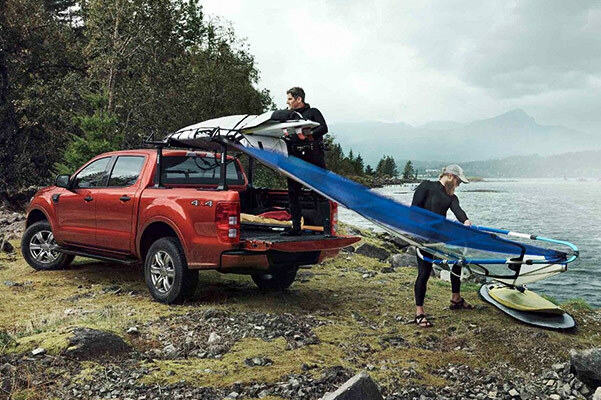 Filled to the brim with powerful drivetrain tech and agile handling features, the 2019 Ford Ranger updates a classic pickup beautifully. 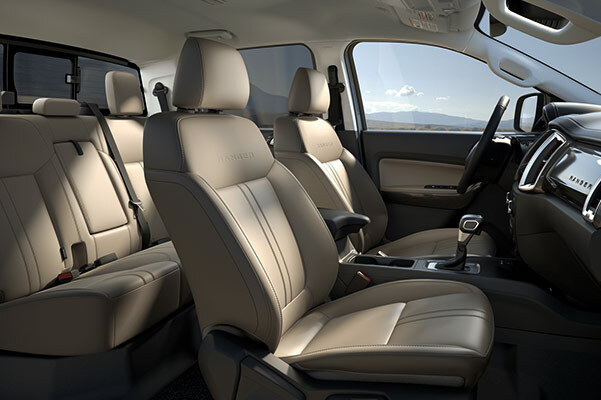 And when you slide into the 2019 Ranger interior, you'll be greeted by a host of modern entertainment and comfort features all designed to keep your Cook County drives feeling fresh. 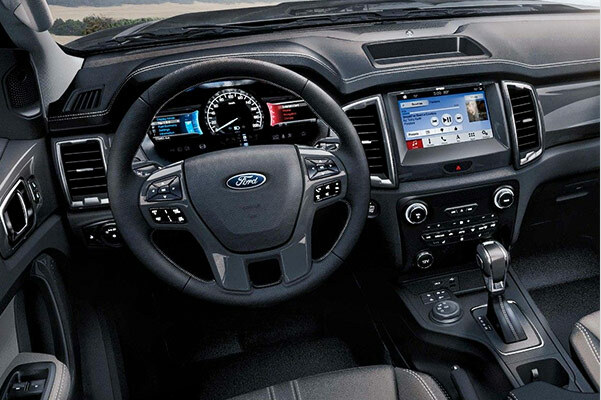 Get the keys to a new Ford Ranger truck at an amazing price when you visit Bredemann Ford in Glenview and ask about 2019 Ranger lease specials to match your budget! Curious what the 2019 Ford Ranger pricing options may be? 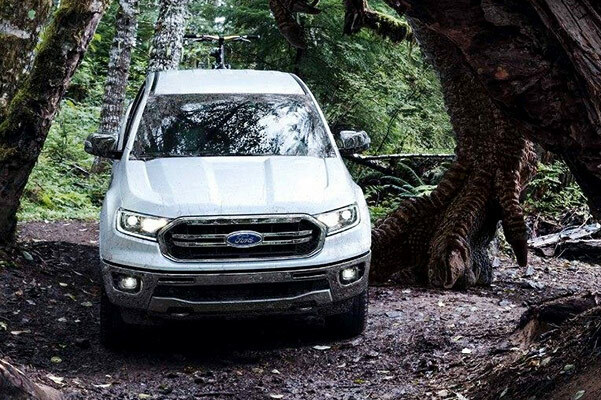 Go over the full list of 2019 Ranger specs with one of the experts at our Illinois Ford dealer, then ask about 2019 Ranger lease and finance specials that may be available to you.